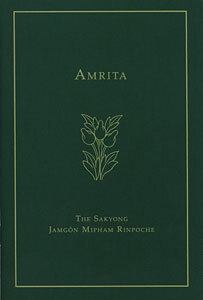 Available to students who have taken the bodhisattva vow and received the reading transmission. Those who have not taken the bodhisattva vow may practice it in a group session led by a senior teacher. 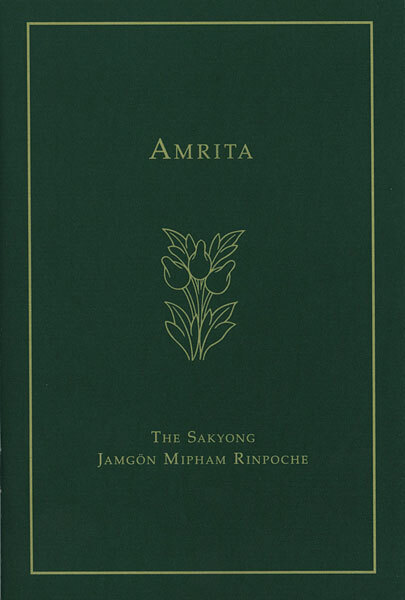 Written in 2008, Amrita is a short practice for those suffering from pain or illness. The meditations presented here are meant to broaden and deepen the usual perspective on illness, as well as to provide constructive tools for using sickness and pain on the path of dharma.